Yes, this is my first time showing at TO DO. 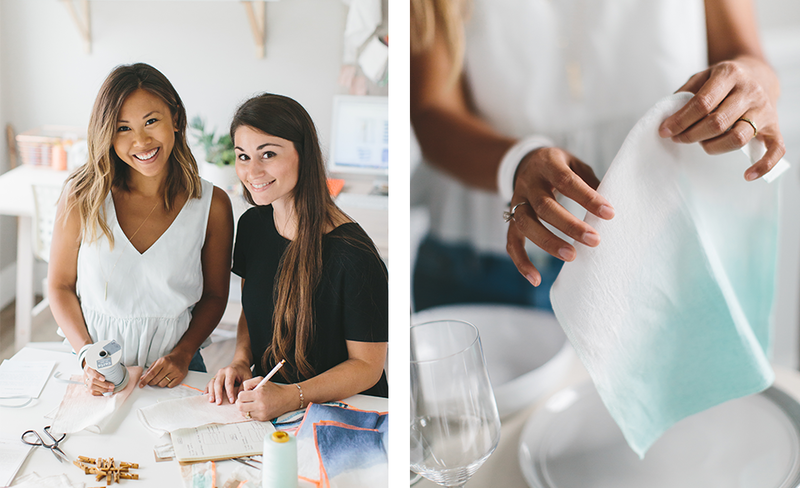 Our beautiful linen dinner napkins were a special limited-edition collaboration with Shanleigh Heelan of August & Oseola. 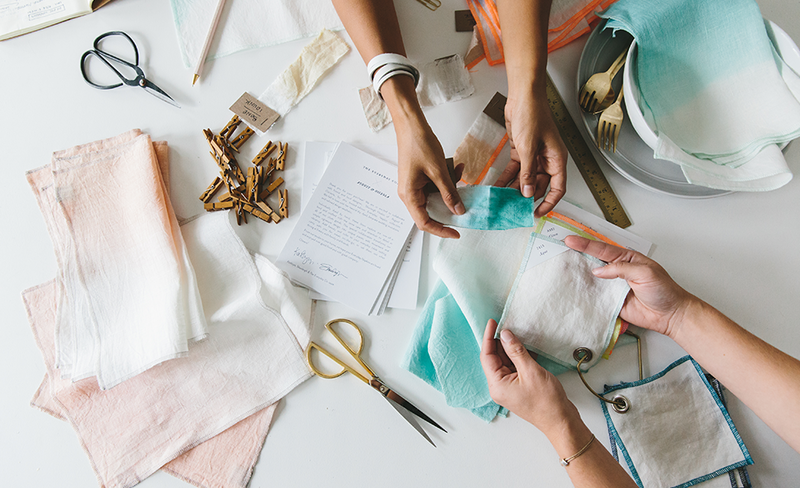 She hand-dipped each napkin carefully to create a beautiful ombre effect. Each napkin is handmade and one-of-a-kind. I’m inspired by fashion, home, lifestyle, and travel. TO DO is a great way to tell the story of artists, designers and makers. TO DO allows our creative stories to be heard and seen.